The classic story of Aladdin, his monkey sidekick Alakazam and the beautiful Princess Jasmine never fails to entertain young audiences. Evil magician Jammal tries to trick Aladdin in a malicious scheme to acquire a magical lamp containing a wish-granting genie. But Aladdin tricks Jammal and claims the magic lamp for himself, using its power to win the princess and impress the Sultan. But through another wicked ploy, Jammal regains possession of the lamp and kidnaps Jasmine! To set things right, Aladdin must face Chop-Chop, the merciless executioner. 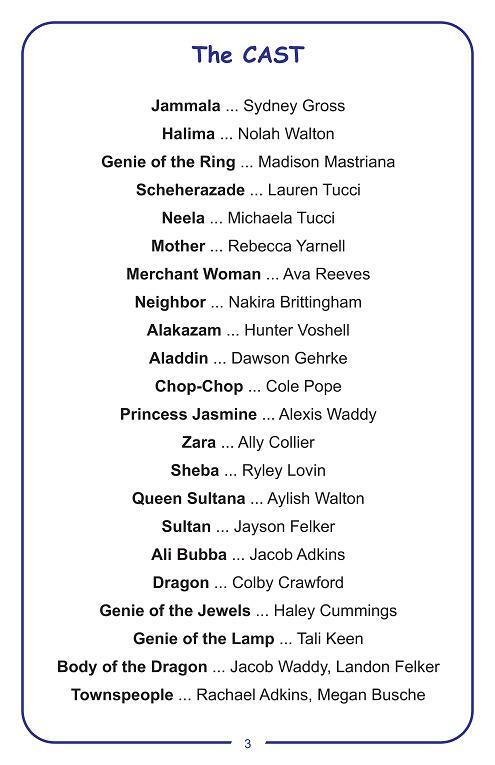 At last, Aladdin and Jasmine are reunited, and Jammal is transformed into a new person. In this delightful version of this timeless story by Tim Kelly, you’ll also meet three genies: the whining Ali “Bubba,” the fire-breathing dragon, and the haughty sultan’s wife. The whole family will enjoy The Magical Lamp of Aladdin. 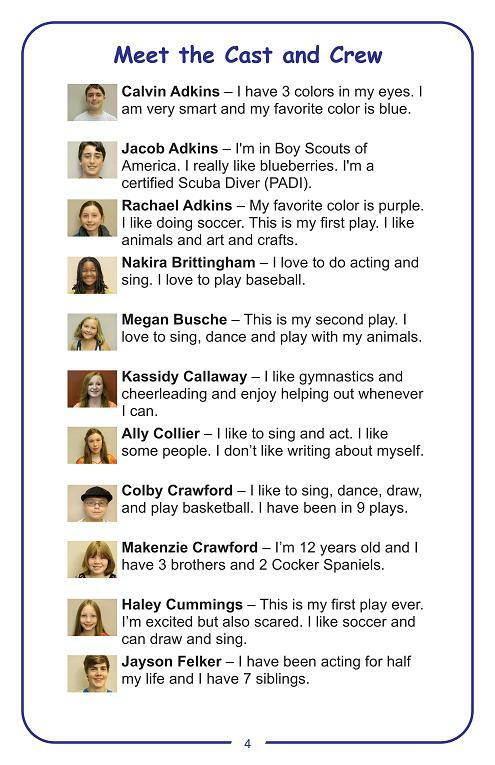 The Second Street Players' STREET KIDS program is a special summer activity for children which culminates with the performance of a full stage presentation: "A show for kids by kids." 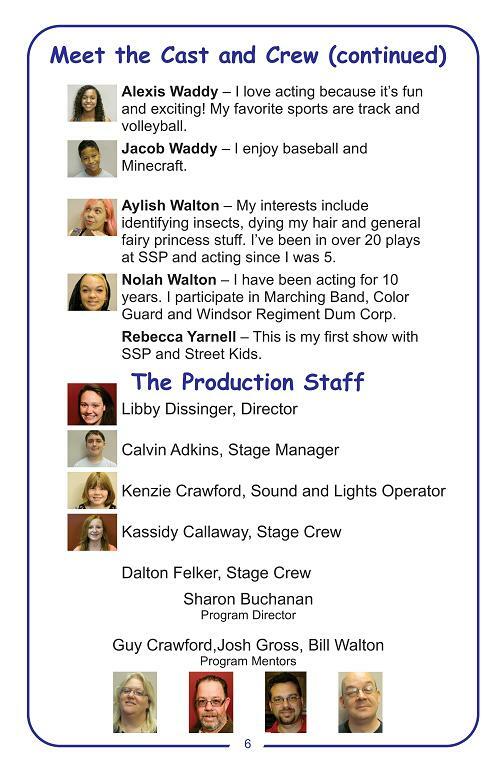 Children ages 8 through 18 fill the roles of assistant director, producer, set designer, stage manager, lighting designer, tech crew, and stage crew in addition to being cast in onstage roles to perform the show. Learning by doing and having fun while learning. That's SSP's STREET KIDS! 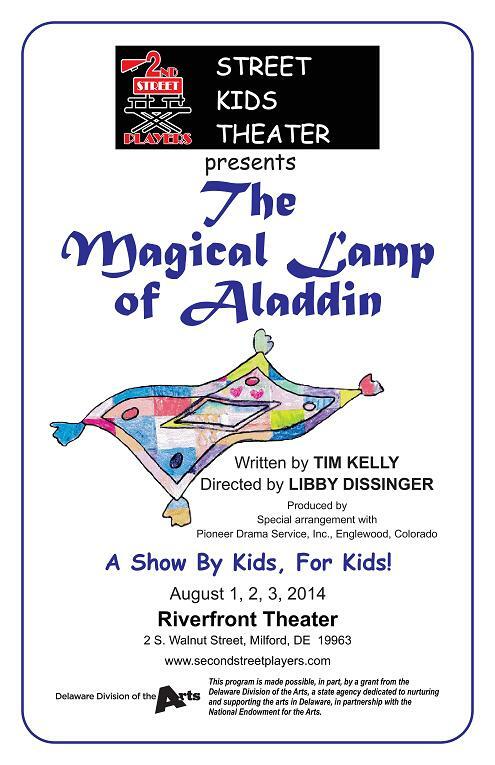 The Magical Lamp of Aladdin is a show by kids for kids. 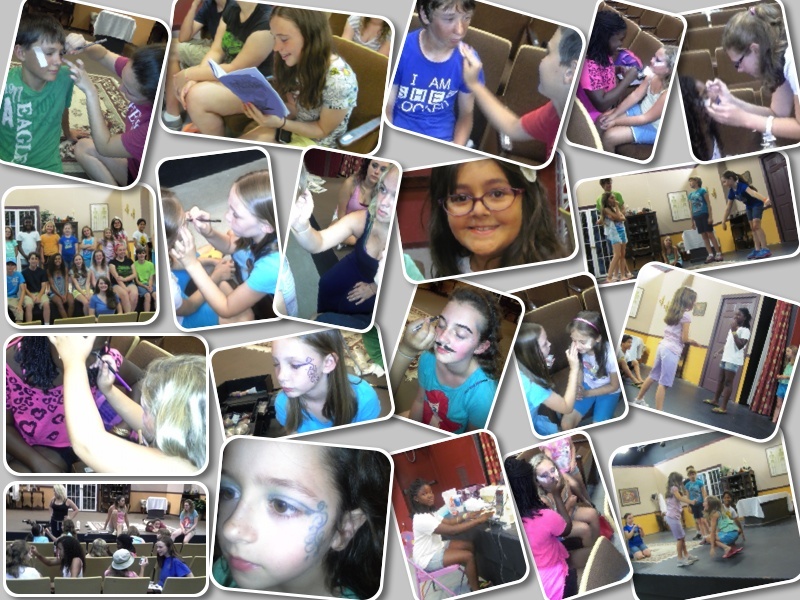 Here they are putting the show together: rehearsing, sewing, building a dragon and learning how to put on make up. 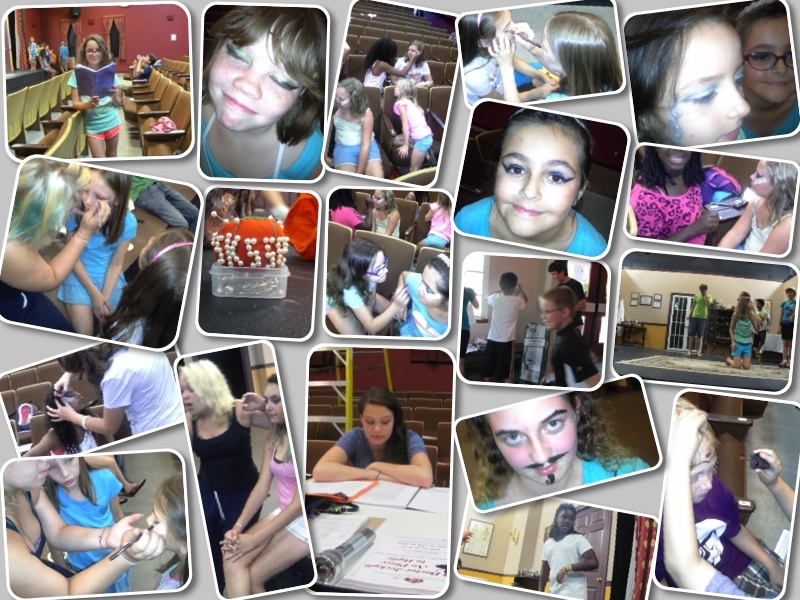 The kids are always excited to be there and to have a job to do to help put the show together. 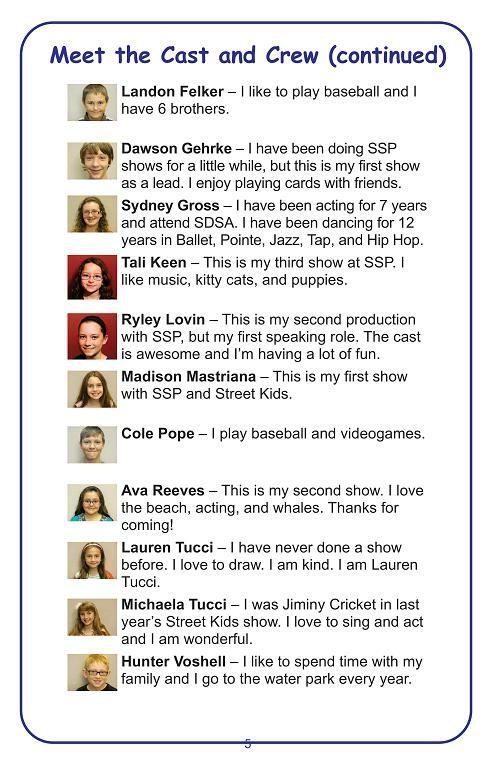 SSP's STREET KIDS program is free to the kids and the program is paid for completely by the ticket sales.